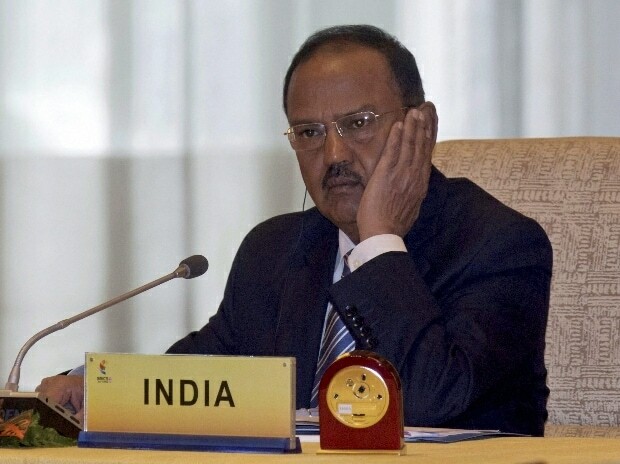 The Delhi High Court Tuesday sought response of the Centre on a plea seeking setting up of an SIT to investigate alleged illegal phone tapping of National Security Advisor Ajit Doval by the Central Bureau of Investigation (CBI). A bench of Chief Justice Rajendra Menon and Justice V K Rao also issued notice to the agency and sought its response on the plea which contended that such activities are "very dangerous for the country". The petition, filed by Sarthak Chaturvedi, has alleged that some CBI officials have abused their powers by violating the existing guidelines on phone tapping and surveillance. It has questioned as to whether permission was received for tapping the phone of Doval and others by the CBI.